A New York law professor filed a lawsuit against a chain of movie theaters that hosted women-only screenings of "Wonder Woman" over its opening weekend. The man said excluding men from the screenings is discrimination. He also said the Alamo Drafthouse theater chain harassed people who complained about the screenings. The chain declined to comment. 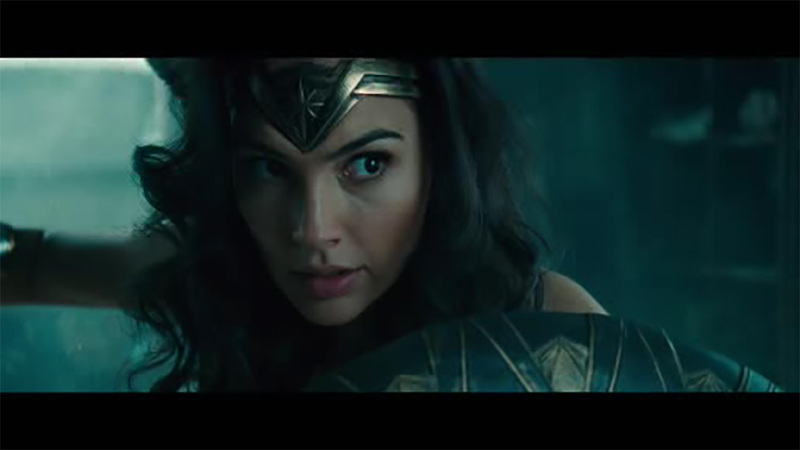 "Wonder Woman" broke records for being the highest-grossing film debut for a female director. It brought in over $100 million domestically in its opening weekend.